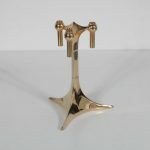 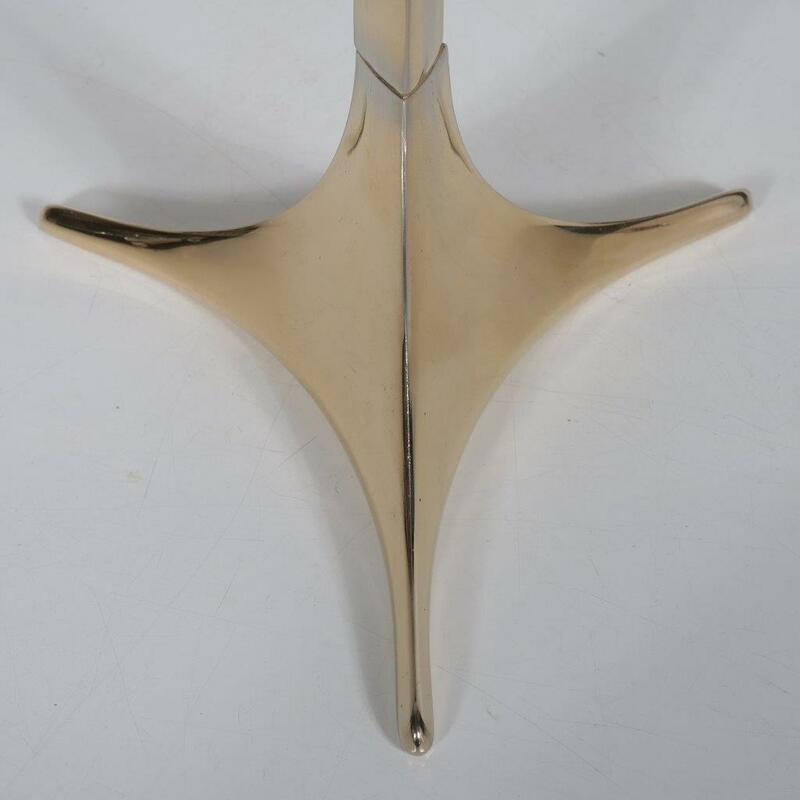 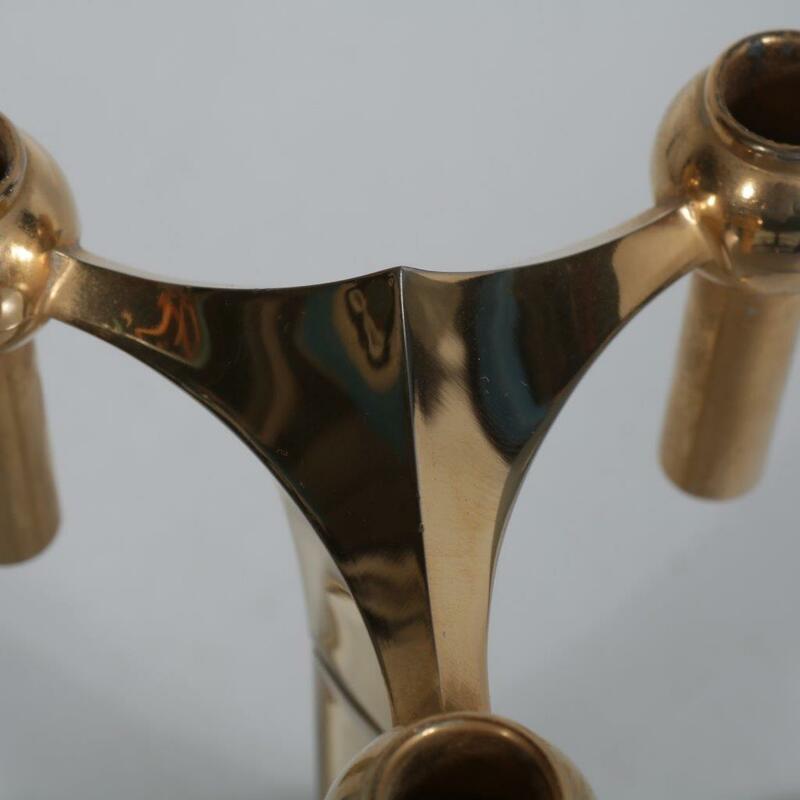 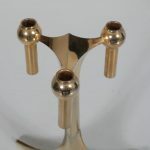 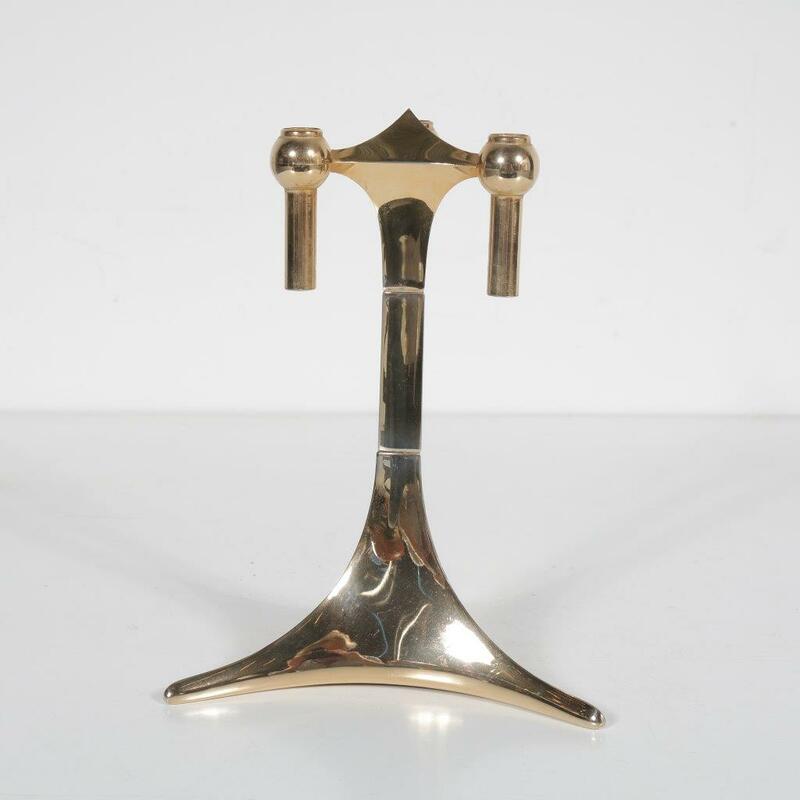 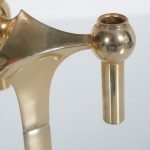 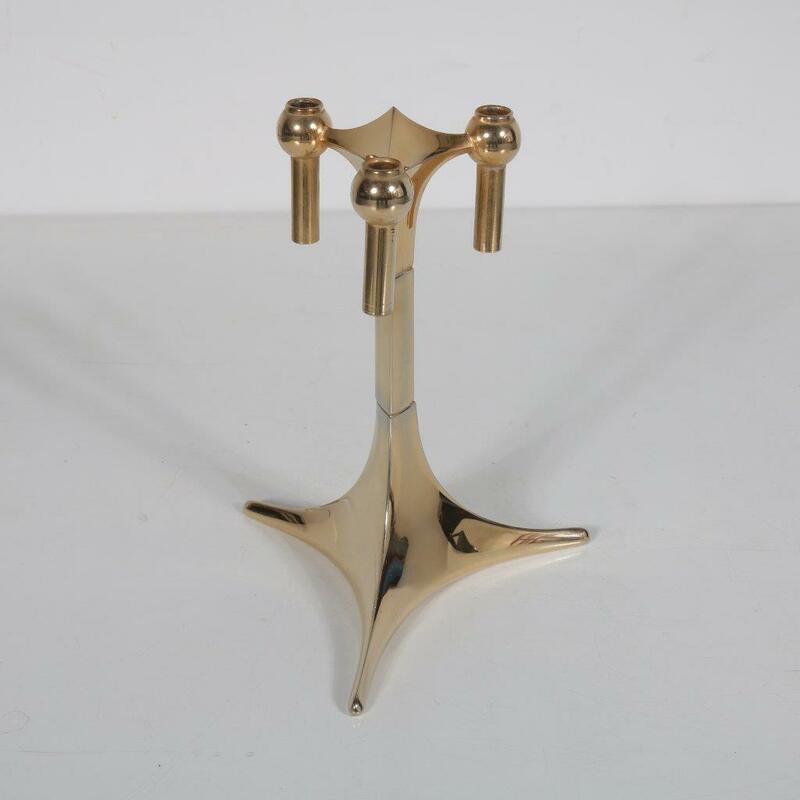 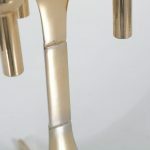 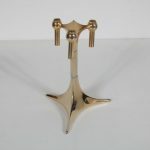 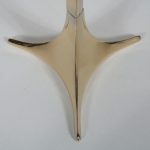 A beautiful brass midcentury candle holder, elegantly shaped with a very nice eye for detail. 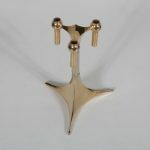 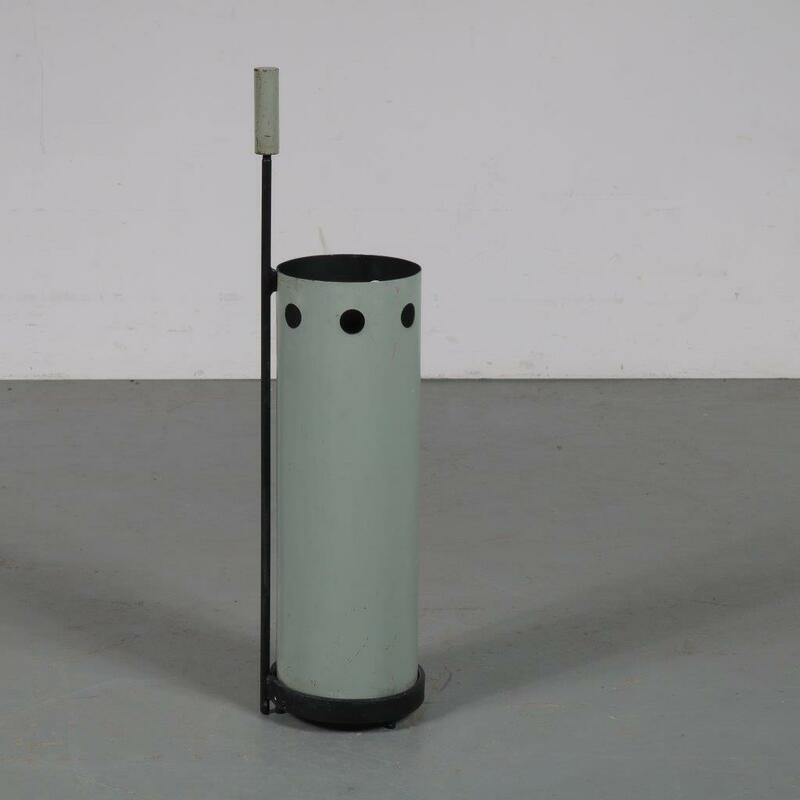 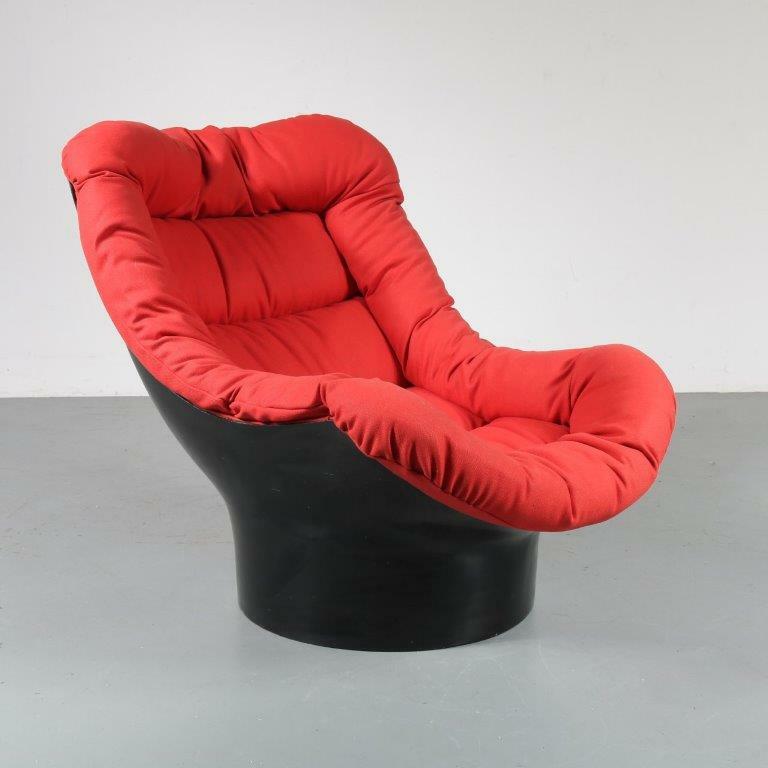 This piece is a highly recognizable design that will look great complimenting any decor. It is extendible in height, making it a versatile piece as well! 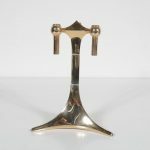 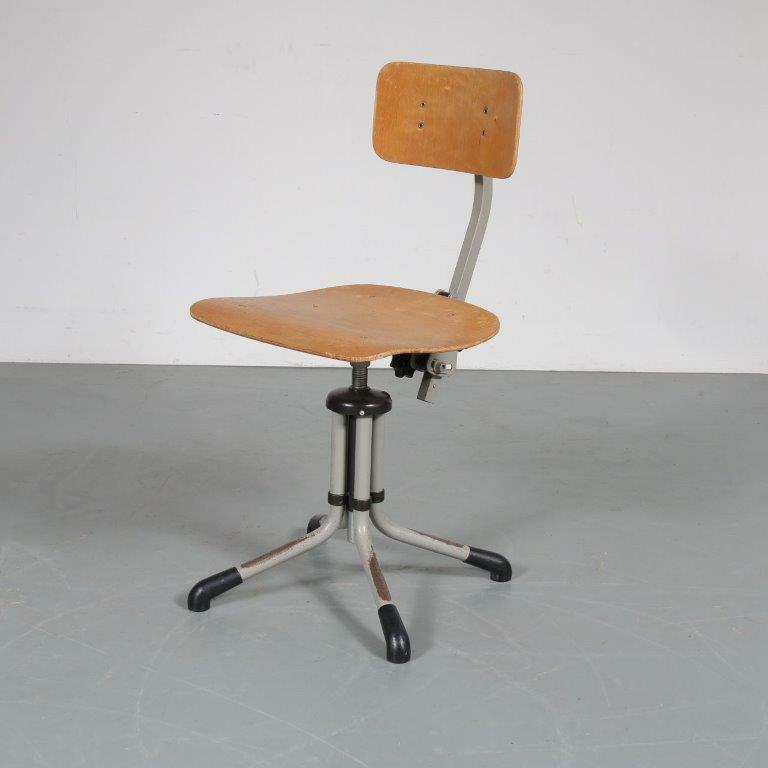 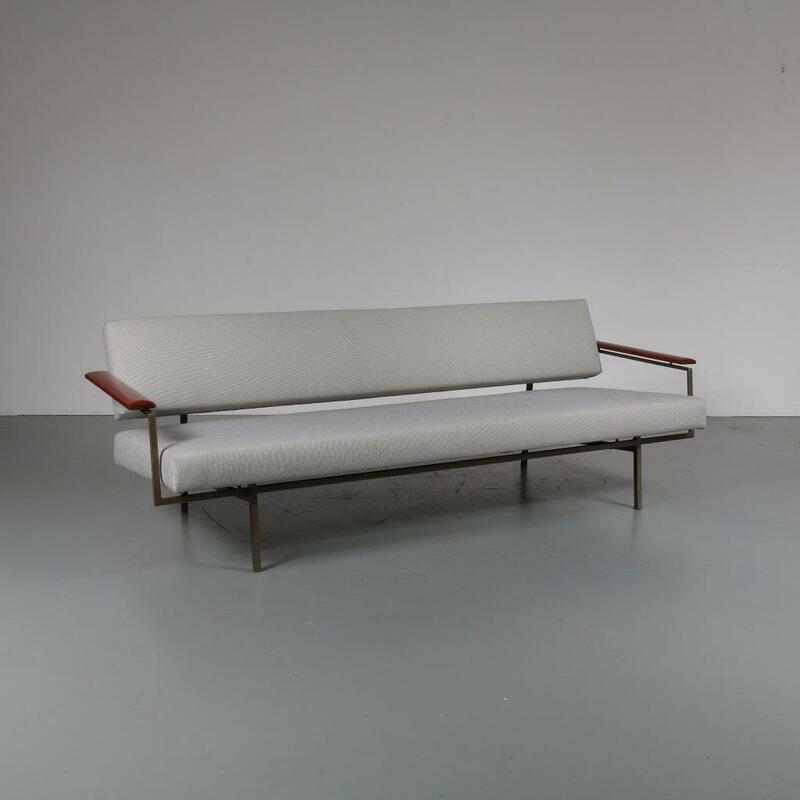 The piece remains in good vintage condition with a beautiful patina.